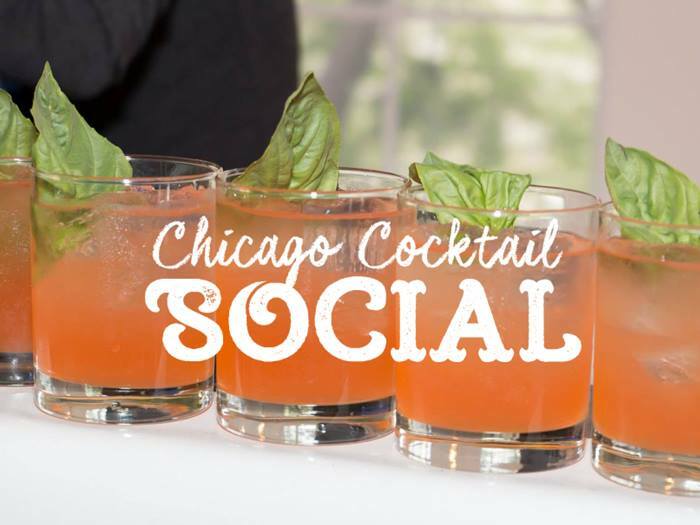 Green Curtain Events is proud to announce the 4th Annual Chicago Cocktail Social. 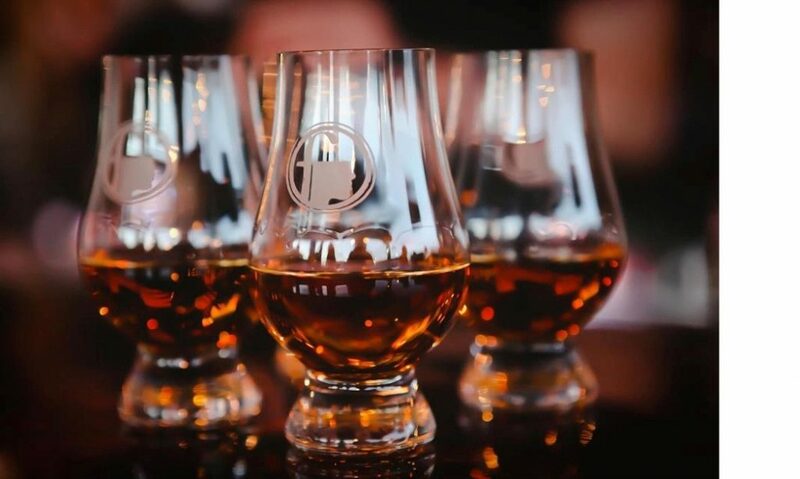 This event will feature bartenders from some of Chicago’s most reputable beverage programs in a night of cocktail excellence. The Chicago Cocktail Social will provide the opportunity for guests to get close with these talented individuals as they create and prepare craft cocktails that are second to none. Held at the impressive Galleria Marchetti (825 W Erie St.) on Thursday, April 27th. Tickets Include: Premium Mixed Cocktails curated by Chicago’s most Talented Bartenders, Gourmet Catering, Music by Cage + Aquarium, and Socializing with Chicago’s Finest Guest List. Proceeds to benefit Un86’d. Un86’d is a charity created to aid in monetary relief for restaurant professionals in need, including educating workers on how to utilize public and private health care for their own benefit.